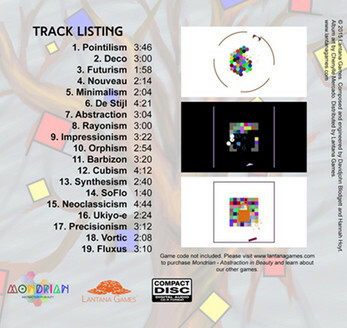 Mondrian - Abstraction in Beauty: Original Game Soundtrack, composed by Davidjohn Blodgett and Hannah Hoyt, features nearly an hour of acid jazz, hip hop, trip hop, ambient, electronic, and classical music. 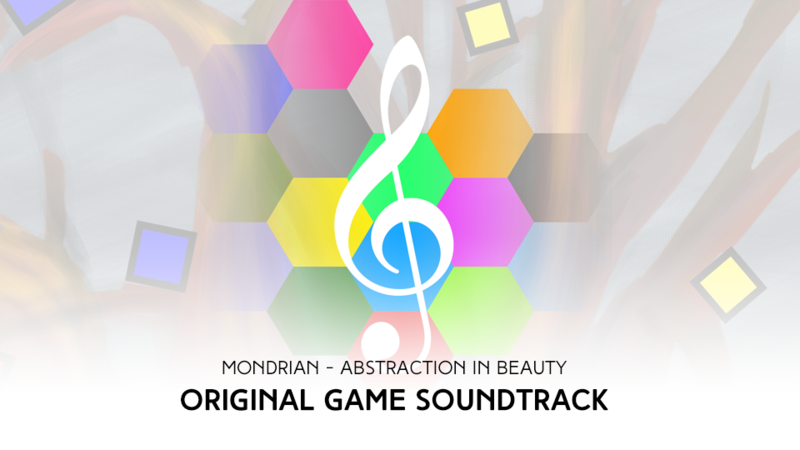 Remastered from in-game tracks and exported as 320kbps, 44.1khz MP3's, this stunning collection of music is bound to keep you immersed in Mondrian's geometric world at work, at home, at a party, or on the go. 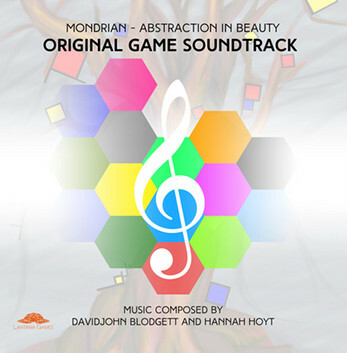 Own the game & get the soundtrack at 67% off!